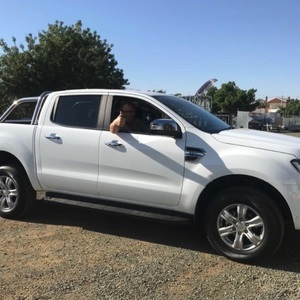 Prime Vehicle Brokering - Get a better | Farm Tender "Prime"
If you decide you want to engage a Broker then they charge a fee of $185 Inc GST so they can set the wheels in motion. That's all you pay. 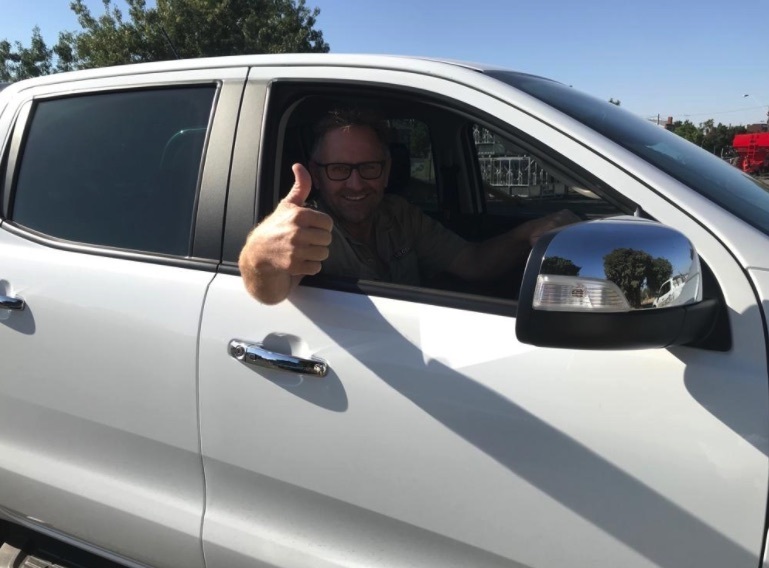 We needed a new Ute for the business, so I decided to test out our very own Prime Vehicle Brokering Service. 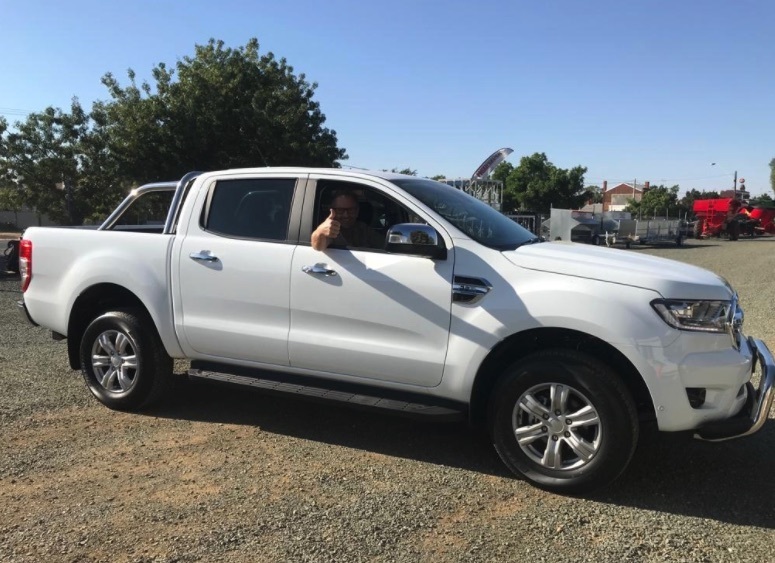 I contacted Todd, who runs the service for us (it's his own business), told him exactly what I wanted and within about ten days we were driving away in the new Ford Ute. So for the record, Todd got quotes off 20 dealers, of which the price range for the under $50k vehicle, was some $8,500. Todd organised everything and even liaised with our Finance Company (PMG Finance). So all I did was, pay a deposit, turn up to the dealership, sign a few docs and drive the vehicle away. It was that easy. I was super impressed with the service, along with the "behind the scene" organising and would happily recommend it to anyone. 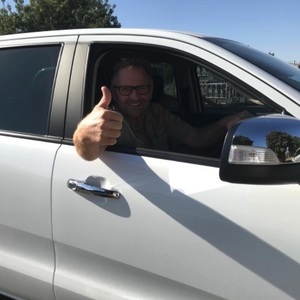 Todd also gave me a little insight into how the dealers work and how you would need to cast your net that wide (up to 20 dealers) to get the best result because they are all at different stages of the Car selling pipeline (due to rebates or something).